Poster colour painting is a liquid pigment. Its’ effect is similar to watercolor. But unlike watercolor is that poster color have the coverage. 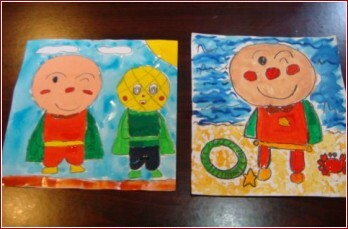 Therefore, in the drawing process, allowed children to make changes, it is easier to grasp for beginners. 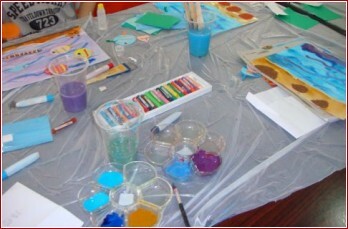 This course will teach a number of color and drawing skills, so that children can effectively adjust the color and draw a more gradation picture.